Condominiums in The Loop offer residents the good fortune of being located near the famous shopping district of State Street. This shopping mecca is most well-known for the original Marshall Field's store, now Macy’s. This beautiful store covers an entire city block and has a Tiffany-designed ceiling containing 1.6 million pieces of favrile glass. The Loop real estate market includes high-rise condominiums with extraordinary views, and open lofts where imagination defines the space. Not for the shy or timid, this is an area that defines urban sophistication. People who own condos in The Loop enjoy the nightlife, culture, fine dining, easy access to the finest park in the city, and proximity to the magnificent lake front. 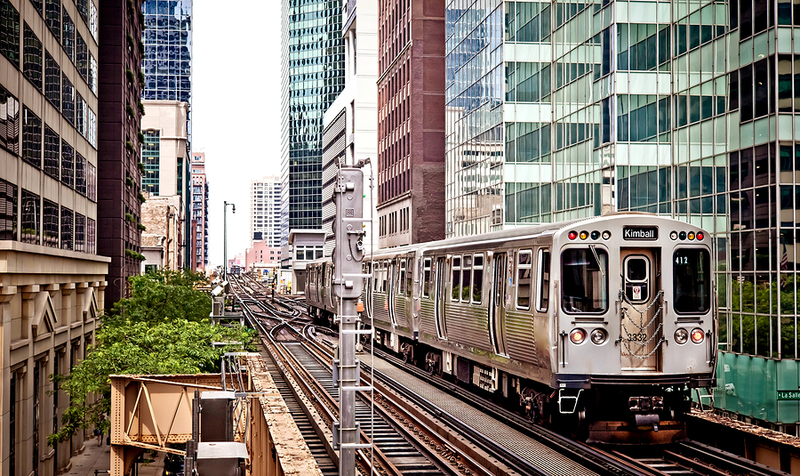 At the very heart of Chicago is The Loop, an area that earned its name from the streetcars (which have since been replaced by elevated trains) that once encircled the business district of the city. Today, this world famous area is divided into separate districts for business, government, theater, shopping and culture. LaSalle Street is located to the west and is the heart of the business district, with the Chicago Board of Trade on the south and the newly named Willis Tower on the southwest. This area is home to the banking industry, Fortune 500 companies and new businesses endeavoring to become household names. Scattered among government buildings are sculptures by Duboffet, Picasso, and Miro, as well as Chagall’s mosaic, The Four Seasons. In The Loop's theater district on the north, the Chicago Theater reigns supreme with musical productions and other live music shows. The Goodman Theater, an offshoot of the Art Institute, presents a selection of plays each year with award winning actors straight from Broadway. Numerous other theaters in the area provide a wide choice of live entertainment. 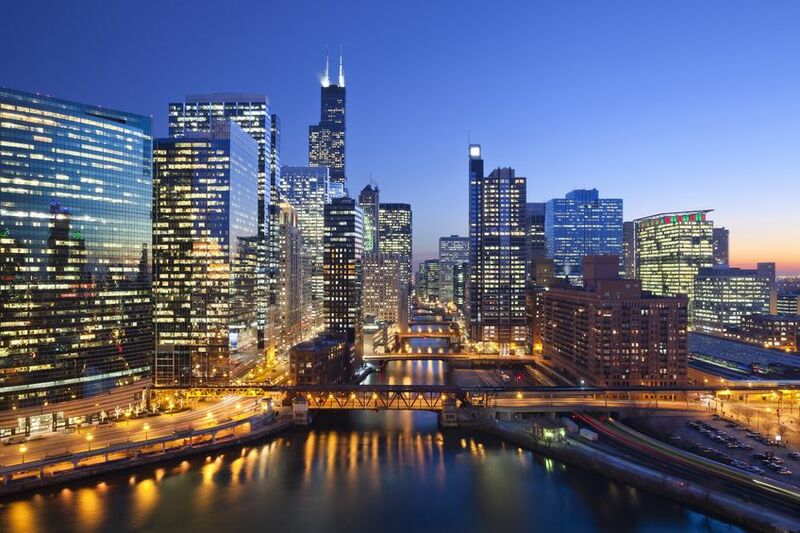 The Real Estate Landscape Around Chicago's Loop is Changing! As downtown Chicago's primary business and financial district, many associate this part of the city with towering commercial high-rises and big business. But The Loop as many know it is gradually changing and evolving into a place that people also want to live full-time. With the emergence of high-end residential developments like 111 W. Wacker and Randolph Tower, inventory around The Loop is on the rise, so if you're interested in perhaps finding the perfect walk-to-work location, you might just find exactly what you're looking for right here in Chicago's Loop neighborhood! Isn’t it time you found your little piece of heaven in The Loop? If you want to call this hip neighborhood home, contact Helaine Cohen today for a tour of The Loop condos and properties!